The new X-Rite ColorChecker Passport 2 is a passport sized colour calibration tool that can be carried anywhere with the minimum of inconvenience. This new version has an added 18% grey target to help speed up colour calibration and white balance setup on your camera. Let's looks at how it performs in practice. The passport sized case, measures just 125 x 90 x 9mm and weighs a modest 80g, contains not one but four separate targets. The Creative Enhancement target can be used to detect clipping and to establish warming or cooling of the image. For example, a portrait could be warmed slightly to enhance the skin tones. The Classic target is an industry standard colour patch that enables custom camera profiles to be made and also allows the evaluation of specific colours. 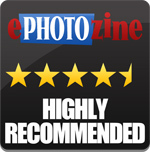 For this review we made a profile for a Panasonic Lumix GX7, and Sony Alpha A6400. The White Balance target is used to make a custom white balance in the usual way. The new 18% grey target gives you the option to set your custom white balance, either before shooting, or later in photo software. X-Rite ColorChecker Passport Software is available for download from X-Rite's website. For the purposes of the review we used a Windows 10 PC. The first method will help you towards getting better results, than just standard (auto) white balance on it's own, or from using a preset. The second option of adjusting the white balance (and levels) using a grey point can also give an improvement. However, for the most impressive results, using a colour profile gives the best results. The X-Rite ColorChecker Passport software, and process involved is straightforward, as long as you shoot AdobeDNG raw images (with a camera from Pentax, Leica, and some others). If your camera doesn't shoot DNG images, then you'll need to convert them to DNG to use the ColorChecker Passport software, or alternatively you can profile the images using Adobe Lightroom, or Capture One. The Passport is placed within the image frame to establish the profile, if the software fails to Auto Detect, then the position of the colour patches can be manually specified. This is a simple enough procedure. The sample shots show the difference between the different methods used, with the biggest, most noticeable difference visible in the fully calibrated images. Using a grey card will help improve your camera's white balance performance, and this will be most noticeable under challenging lighting conditions, or with older cameras that struggle with white balance. For the best results calibrating your shoot makes a lot of sense, and if you're shooting a whole series of images, it's impressive that you can quite quickly and quite easily get the right colour for a whole shoot. The Passport can be used with JPEG files to fine tune the end result, but the software is primarily intended for use with DNG files. This is fine for Pentax, Leica and a few other cameras, but not all marques offer DNG capture. In this event it will be necessary to use Adobe's DNG converter, or you can use Adobe Lightroom, or Capture One. If using one of these programs is part of your workflow already, then this should be an easy change to make to your workflow. 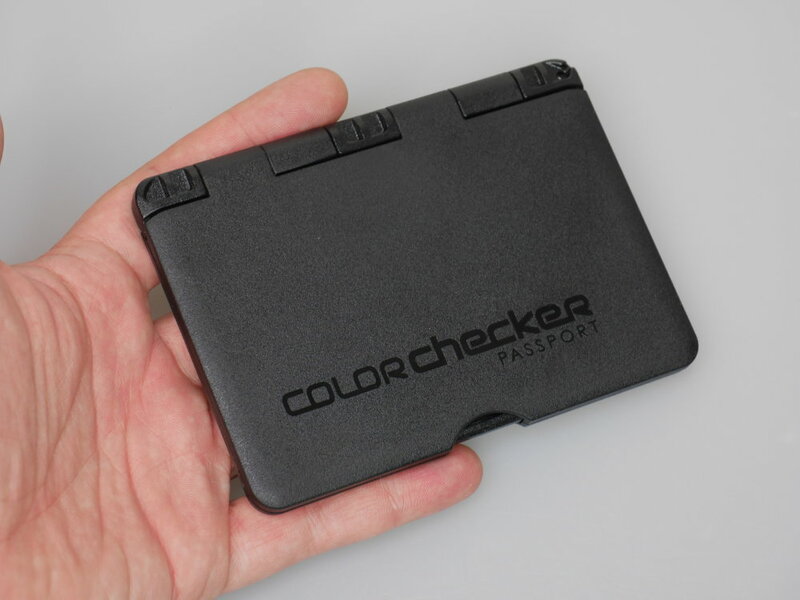 The ColorChecker Passport is well made and should last easily for its two year lifespan, with a fairly stiff opening and closing mechanism, which lets you position it firmly in a scene. The software is easy to set up and use. It is somewhat critical to ensure that there is no clipping in any of the colour channels when a profile is being made, otherwise the software refuses to proceed. This is not a criticism, just an observation that accurate exposure is necessary, which is no bad thing. 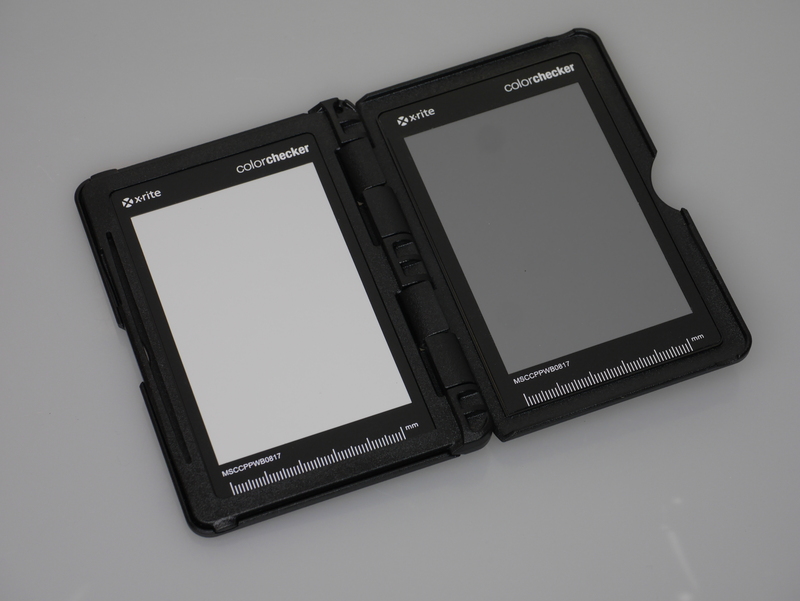 The ColorChecker Passport 2 is an easy to use and convenient tool that gives impressively accurate colour calibration results when working with critical colour requirements. The ability to warm and cool images on location shoots will be very helpful to portrait and wedding photographers. General users might bear in mind that, depending upon their camera, the advantages gained may be subtle and not necessarily relevant to shots where the colour of the light is not defined. 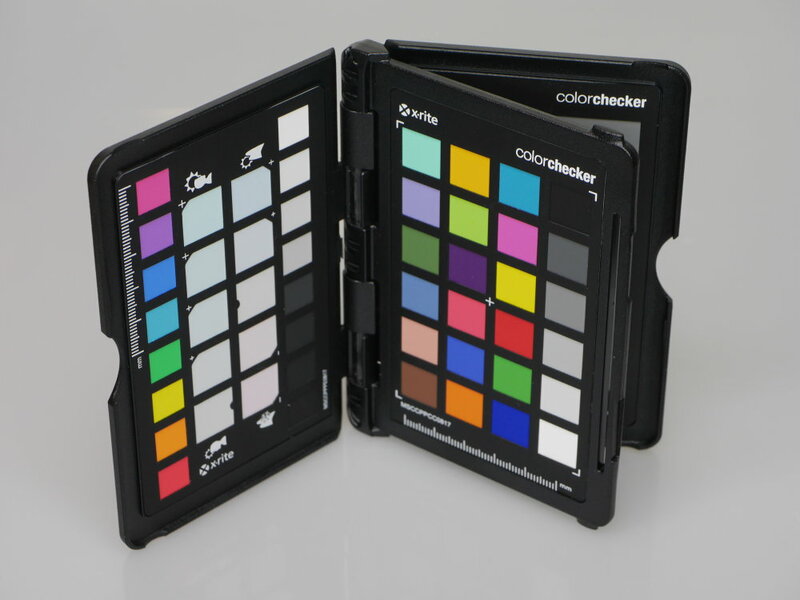 The X-Rite ColorChecker Passport 2 is priced at £93 ex. VAT, and included in the box is a lanyard. For those that shoot a lot of photos, being able to get the colour correct for a whole series of photos, the advantages will be clear. The X-Rite ColorChecker Passport 2 is a handy, compact, colour calibration tool that delivers maximum colour accuracy.